If you have a question that is not answered here, please use the contact form to submit your question. + WHERE CAN I FIND BLEND & BOOST®? Blend & Boost can be found exclusively through authorized healthcare practitioners. 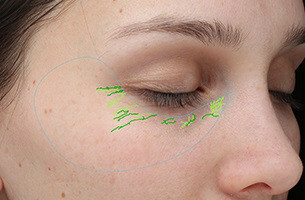 Consult your physician or skin specialist today to find out more about this unique customized solution. + IS BLEND & BOOST SUITABLE FOR EVERYONE? 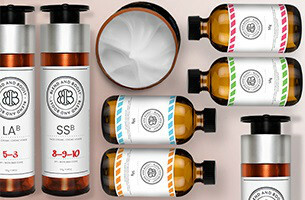 Blend & Boost is a personalized skin care product, so the boosters and bases will be selected based on your unique needs. 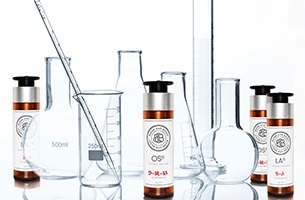 For this reason, Blend & Boost is suitable for men and women, the young and the wise, and those with aging, sensitive, oily and moisture-deprived skin. + IS BLEND & BOOST SAFE FOR PREGNANT WOMEN? If you are pregnant, please mention it to your healthcare professional before use. + CAN I USE BLEND & BOOST IF I AM TAKING PRESCRIPTION MEDICATION OR HAVE ALLERGIES? Please advise your physician of any prescription medication you are taking or if you have any allergies before use. + DOES MY BLEND & BOOST PRODUCT HAVE AN EXPIRY DATE? The best before-use-date is three months after your unique formula has been prepared. This date is indicated on the insert that accompanies your Blend & Boost product. + HOW SHOULD I STORE MY BLEND & BOOST PRODUCT? As with most skin care products, please keep your product out of direct sunlight and store at room temperature. + ARE THE PRODUCTS PARABEN-FREE? Yes, all the ingredients used to prepare your Blend & Boost formula are paraben-free. + ARE THE PRODUCTS FRAGRANCE-FREE? Yes, all the ingredients used to prepare your Blend & Boost formula are fragrance-free. The scent you might smell in some cases is due to the natural scent of the ingredients (vegetal extracts for example). + DOES BLEND & BOOST CONTAIN SUNSCREEN? There is no SPF protection in the Blend & Boost Solutions. The Canadian Dermatology Association recommends the use of sunscreen in addition to your daily routine to protect your skin from the danger of the sun. It is best to apply sunscreen after your Blend & Boost moisturizer.